It is that most pivotal time of year again, the moment where the entire story of the twelve months gone by is laid bare and scrutinised. No film, song, restaurant or significant event is safe from the all-seeing eye of The Ephemeric and our esteemed panel of judges (i.e. me). Initially conceived as a way to slag off people I don't like, these awards have since grown into a ceremony greater than the Grammies, Emmies and Latin Grammies combined. Parks and Recreation comes from the creators of The Office (US Version of course). Filmed in a familiar mockumentary style and blessed with the same calibre of off-beat humour and larger-than-life characters, Parks and Recreation keeps getting better and better with each season. Now in its fifth season, it's the funniest show on TV and one on which no one should miss out. Don't let the five seasons of catching up put you off, it's worth it. Homeland comes in second. Having taken the world by storm with its excellent debut season, the second has duly continued its fine form and ingrained itself upon the essential TV mindset of western audiences. 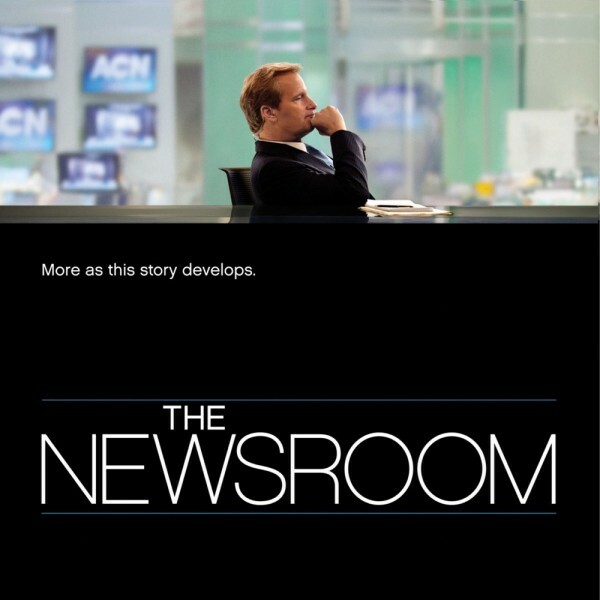 A great cast including Jeff Daniels and Sam Waterstone, created by the near infallible Aaron Sorkin, and centred around a particularly poignant issue of our time; The Newsroom was a show with the potential for true greatness. While such a political show was always liable to divide audiences, there is no denying the entertainment value and quality of production. The Newsroom is a fine show, and here to stay. With the potential exception of Lincoln, which unfortunately The Ephemeric has yet to see, this year's competitive Oscar field just goes to show what a medicore year for film it is. So it is with little hesitation that we award this most prestigious of Debbies to Looper, the breakthrough hit from art-house director Rian Johnson, starring the considerable talents of Bruce Willis and Joseph Gordon-Levitt. Looper is that rare blend of intelligent science fiction that actually works, and for that reason it takes this year's Debbie for best film. While certainly not the best film of the year, arguably the most enjoyable was the powerful, ambitious, and ultimately flawed Les Miserables. The long awaited musical adaption shines through its stellar cast, but muddies proceedings with uncertain directing and inconsistent pacing. 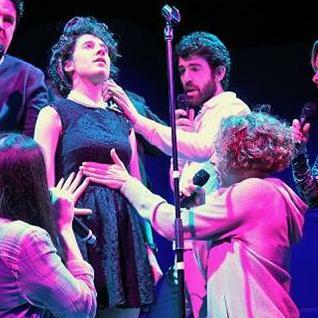 Despite this, any fan of the musical is sure to be giddy throughout. By contrast, this was an excellent year for theatre in London. 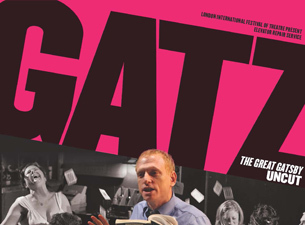 After much deliberation, and with great difficulty, The Ephemeric has chosen this year's winner of the coveted Debbie as Gatz. A common criticism of Great Gatsby adaptions is that the material loses much of what makes the novel so special without the full language of the book. This eight hour production solves that problem by presenting the entire novel in play form. Honestly the most fun we've had at the theatre in a long time. The Barbican's production of off the wall Bulgakov novel Master and Margarita takes a very close runner up slot, and in any other year could have won the big prize. Fun, frenetic and unforgettable, this show is returning in January, so do yourselves a favour and snap up tickets if you can. You'll thank us later. 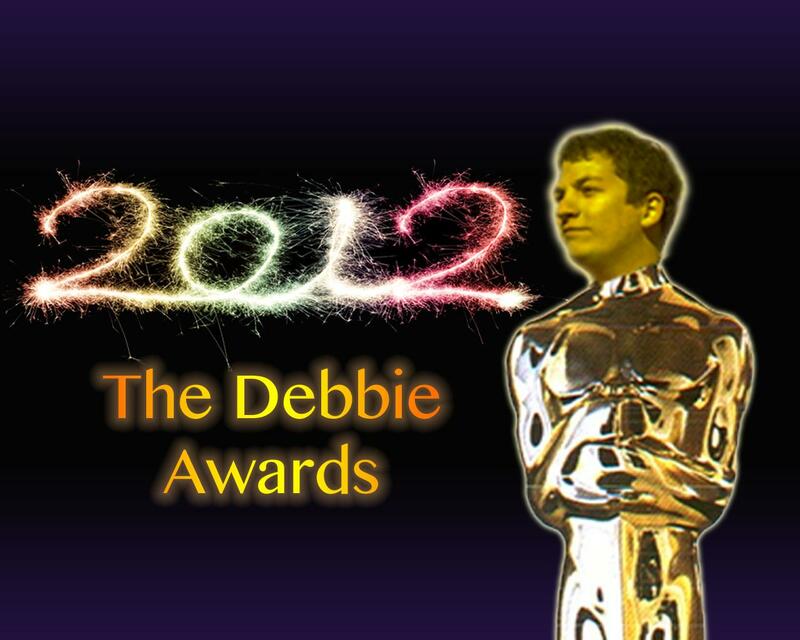 If there's any Debbie that has truly been earned this year, it's this one. In the Republic of Happiness has the dubious honour of being the first and only play that The Ephemeric has ever wanted to walk out of in twenty five years of ardent theatre-going. If you have tickets already burn them, you'll have more fun smoking them. This play is the absolute worst kind of pretentious, and by that I don't mean overly complex, I mean it's mind numbingly brainless, lowest common denominator crap, and yet its passed off as some kind of high art. Unremittingly tedious and unfunny, with occasional profanities and songs awkwardly thrown in, because apparently that makes things funny. I've never seen anything like it, but everyone with an aisle seat left the theatre before an hour was up. It's a good thing there was no intermission or else it would have been empty before the second act. The album of the year is, ironically enough, an album that The Ephemeric in its limited wisdom neglected to include (by a whisker) in its preview of most highly anticipated albums for 2012. Soulful and understated, Kiwanuka's brand of acoustic rock is as good a record as any that has been recorded for years. The Ephemeric has no hesitation in repeatedly admitting its mistake and naming Home Again the debut album from Michael Kiwanuka as the best album of the year. It's the album of the year, it's a debut album. 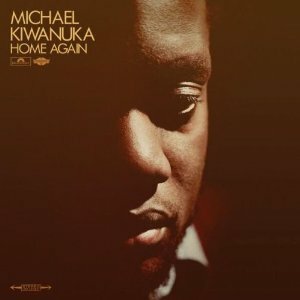 Naturally Michael Kiwanuka's album Home Again will also take the Debbie for the best debut album. Home Again is the first album to take both Debbies since Passion Pit's debut album Manners back in 2009. 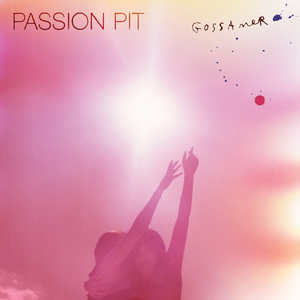 It was a difficult year for picking individual stand-out songs, but the eventual winner was Passion Pit doing what they do best. While mainly known for their infectious concoction of distilled "happy", their finest tracks have always been of the deep, anthemic variety. It's Not My Fault I'm Happy is truly an epic; touchingly lyriced, boldly melodic verses, and a grand, sweeping chorus. For the second prize we've selected one of the more understated options. The eight minute long Troubleman forms the centrepiece of Danger Mouse's newest project Electric Guest. As smooth as a good scotch, and as playful as a bad one, it is wonderful. It's been a big year for scientific milestones, with various bosons and things traveling faster than the speed of light. But for sheer audacity, romanticism and "hell yeah we did that" factor The Ephemeric has to give this award to the Mars Curiosity Rover. 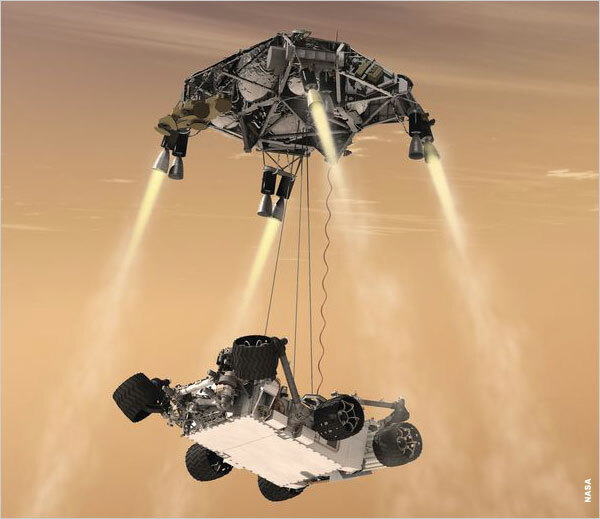 From its unorthodox (read: insane) method of entry, to the pure fact that we fired a fully equipped laboratory the size of a hummer from here to another planet in one piece, to the wealth of data and photos its beaming back, Curiosity has reignited the public's love for exploration more than anything in recent decades. 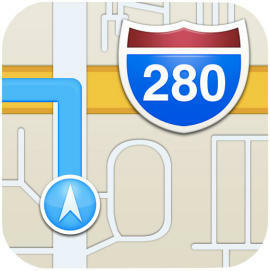 At some point, Apple decided that it was a good idea to dump YouTube and Google Maps from their default apps. A quick google search (ironic) will reveal many purported reasons for this move, but whatever the rationale the end result is that iPhones now ship with Apple's own replacement, Apple Maps. Needless to say Google weren't complaining when the resulting debacle sent users over to their android platform, and they still aren't complaining now that their re-released Google Maps and YouTube apps are top selling apps on the iTunes store. Generally not a good moment for Apple. A controversial choice, but aside from the disastrous ending Mass Effect 3 was for the most part a great success. 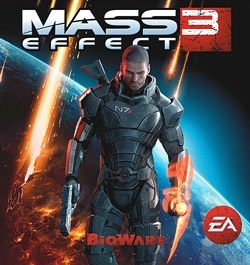 Mass Effect 3 takes the cinematic and narrative elements that made the first two games a success to a whole new level of excellent production, and adds on an addictive and rewarding multiplayer mode. Nearly perfect, shame about the ending. Close behind is the surprise package of the year, Dishonored. A bold new IP in a visually striking world and some of the most finely honed stealth gameplay ever seen. A franchise is born. 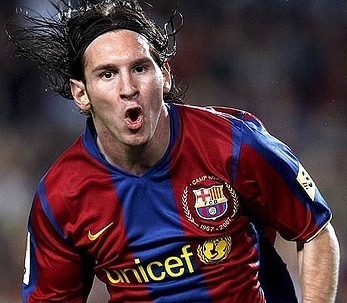 Lionel Messi, retains his trophy, frankly not in the same category as the rest of us mere mortals when it comes to footballing ability. 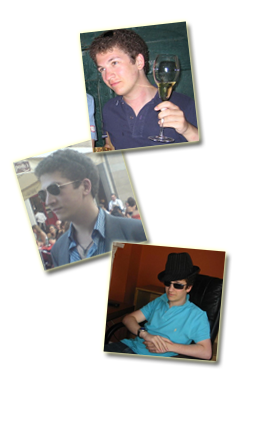 For this reason I have decided that picking a runner up would bely the gulf in class between him and the rest. Also I didn't even bother changing this blurb or picture from last year's awards. Football is a game of skill, but no one denies the role that fortune has to play. Sometimes though something happens that's so completely improbable, so shocking in its defiance of logic and chance, that it's honestly hard to believe it actually happened. 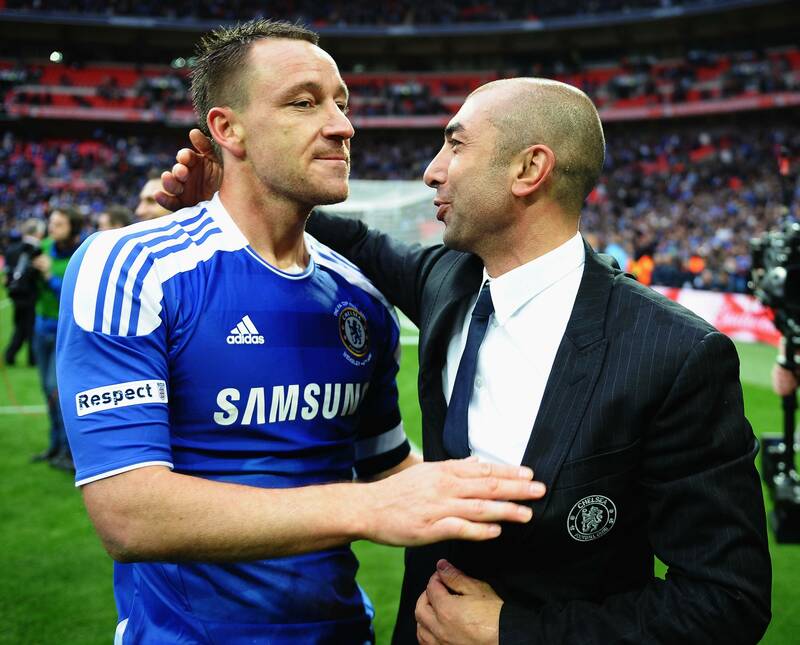 Chelsea's victory in the Champions League final was one of these moments. Unlikely equalisers, statistically impossible penalty saves, ironies upon ironies, and that's not even taking into consideration the incredible circumstances in the earlier rounds of the competition. Truly one of those surreal moments that transcends football fandom. Biased? Perhaps. 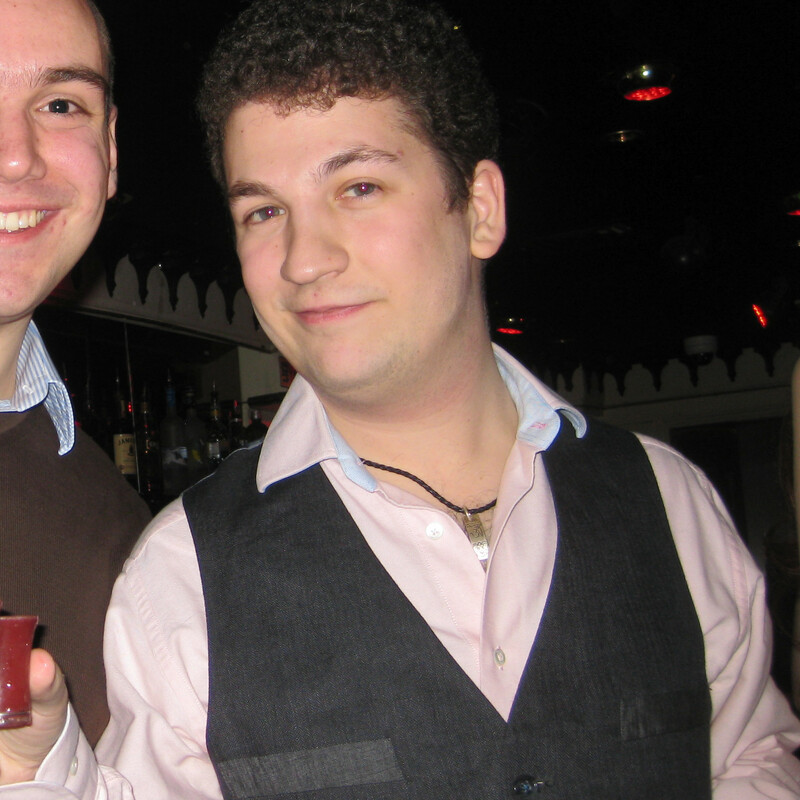 But once upon a time there was an epic birthday party, there was mingling of friends both old and new, and The Ephemeric himself looked dapper in his new waistcoat. Drinks were spilled. A year of tough decisions for this culinary Debbie, ultimately coming down to two Restaurants that can count themselves among the very best in the world. 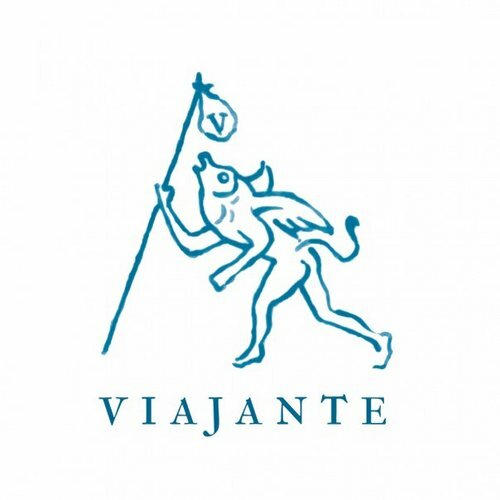 This year's prize goes to the newcomer Viajante, which opened this past year. Blind tastings, perfect pairings and unique combinations make each and every dish sublime. Calling it a true carnival of food does not even do justice to this unforgettable experience. Close behind and in a similar vein comes the officially top rated restaurant in London, Ledbury. The food is as fine as it comes, and the service among the warmest in town. In every aspect, Ledbury is at least a match for Viajante, but loses out on two counts: invention and festive atmosphere. London is celebrated for its club scene, and the standout from this year's crop is Mayfair's Cirque du Soir. 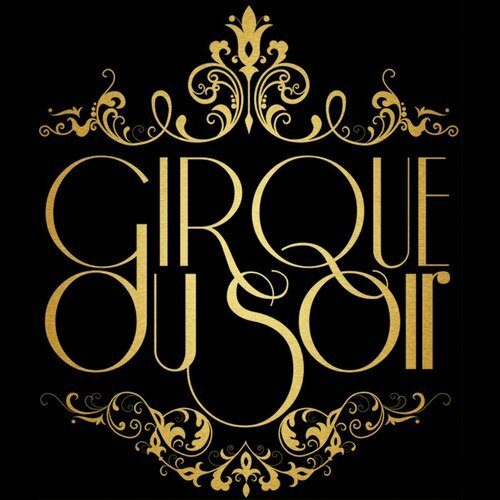 Cirque lives up to its name by turning the standard dance club fare into a circus/carnival extravaganza. Costumed dancers, face painters, games, giant popcorn vending machines and all sorts of other craziness create one of the most unique night spots in London. 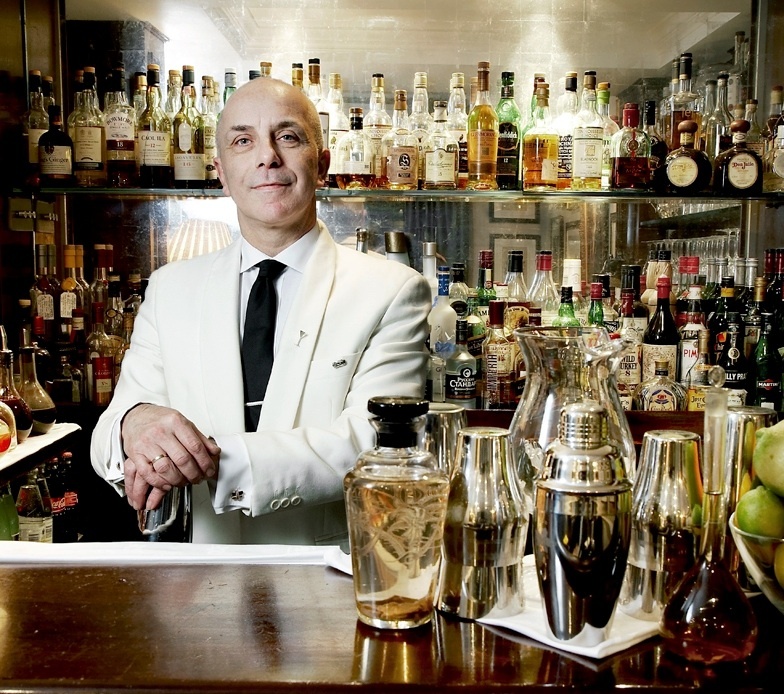 The Duke's Bar owner Alessandro is famous across London for making Ian Fleming's drinks, and in particular his flair for unique martinis turn heads. Whether he's making his signature Fleming 89 or whipping up some original creation on the spot, there's no finer cocktail around. This year's destination of choice is Venice, Italy. 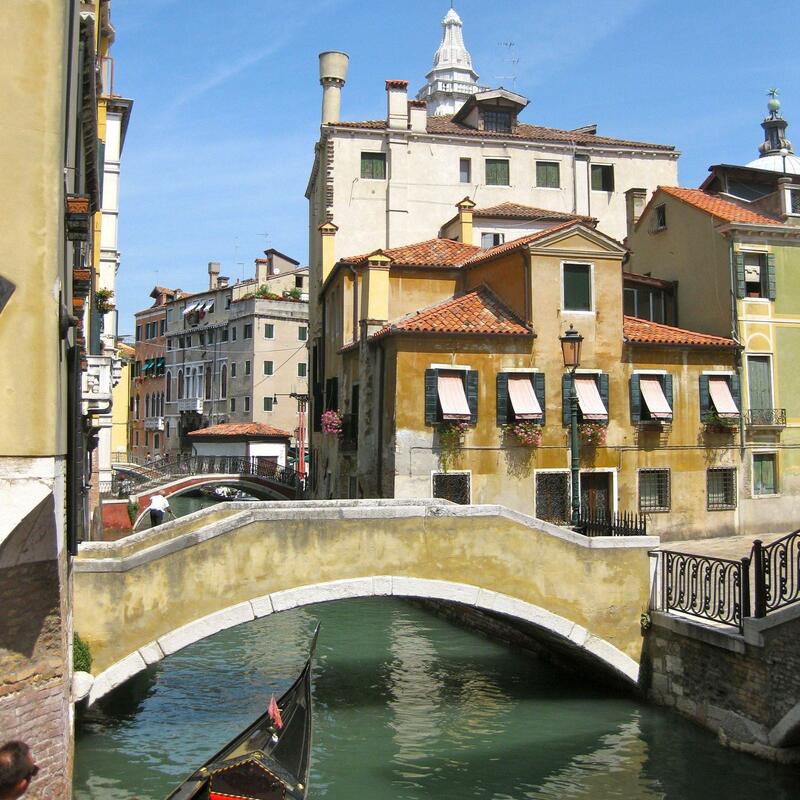 Forget Paris, Venice is the city of romance, with beauty that is absolutely unparalleled, and character that will win over the harshest skeptic. Venice is one of the most magical places on Earth, and if you've never been before do yourself a favour and set aside a week next summer. Tignanello is certainly one of the more well known wine producers, and the most famous of the Antinori vineyards. In particular though one considers the 2001 vintage, known for being one of the great years for wine in the region. Elegant, silky and with a deep crimson colour, this wine is irresistable. For the second year running The Ephemeric awards its best champagne Debbie to L'Air. 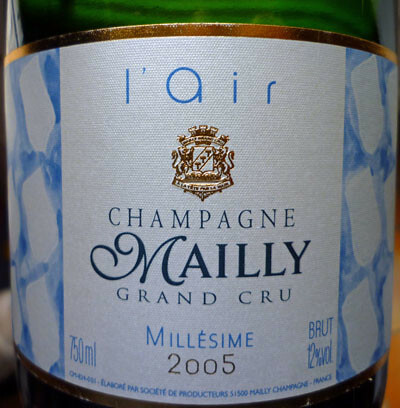 Champagne Mailly's latest Grand Cru continues the "four elements" theme, this year bringing air to the table, and it might just be their best yet. This delicious 2005 vintage is rich, fruity and irresistibly smooth. Well there you have it, another great year, and here's to the next one being even better!